Okay everybody, you know what to do! 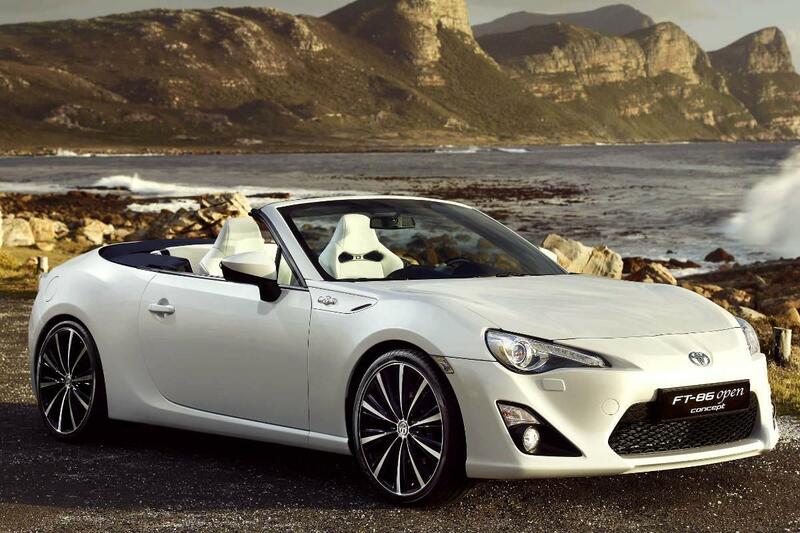 And for this contest, you're allowed to use any picture of the FT-86 Open Concept you like! Create whatever you want, and i'm hoping for moar chops! This contest closes April 2nd!